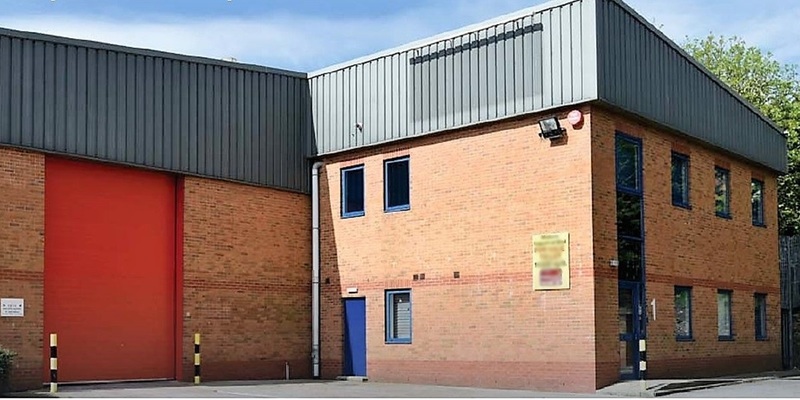 Acting on behalf of Prefabricated Solutions, Gent Visick sold their existing HQ premises in Selby in an off-market transaction and subsequently acquired the former Scobie & McIntosh premises on a new 5 year lease at Oakwell Business Park in Birstall. 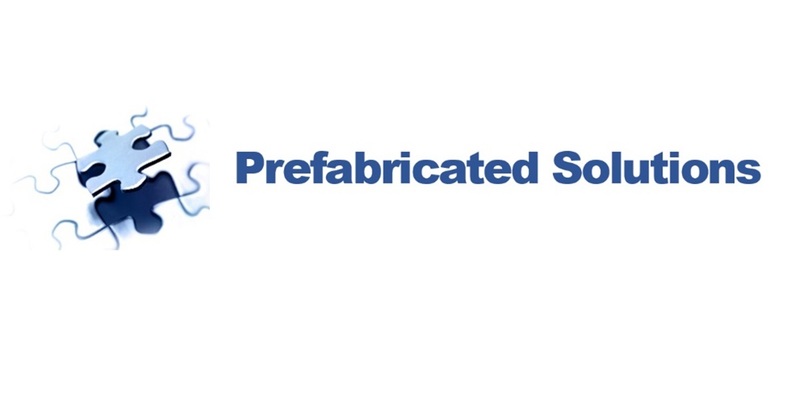 Prefabricated Solutions were launching a new modular utility pod for residential apartments. They were based in a 15,000 sq. 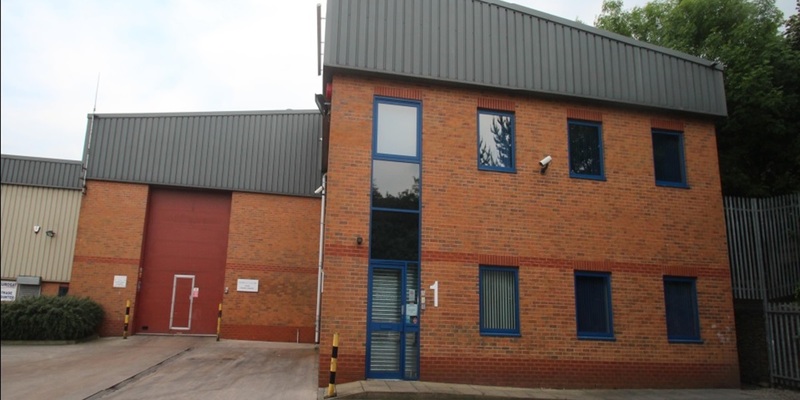 ft facility on Access 63 in Selby and relocated to Oakwell Business Park providing 11,500 sq. ft.